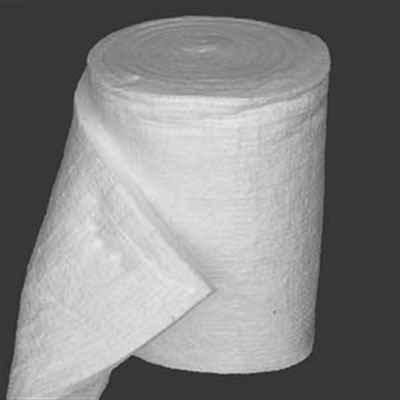 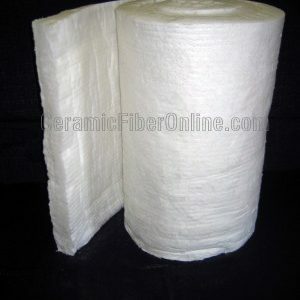 CeramFiberOnline.com offers 3 standard grades of ceramic fiber spun blanket, all of which are lightweight and thermally efficient, resulting in a material that possesses the advantages of low heat storage and complete resistance to thermal shock. 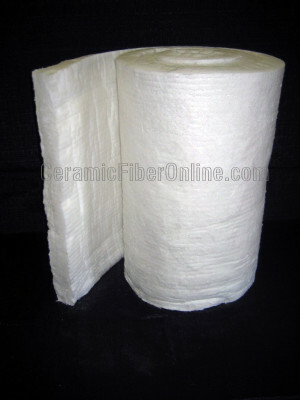 Used in a variety of heat processing applications, the ceramic fiber blanket is produced from high strength spun ceramic fibers and is needled to provide exceptional handling strength. 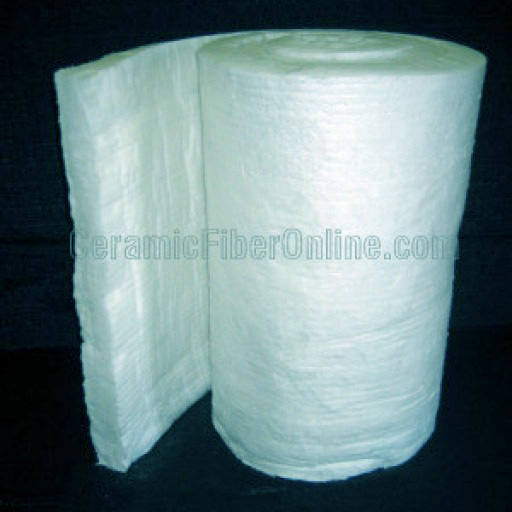 The ceramic fiber blanket is completely inorganic and is available in a variety of densities, thicknesses, widths and temperature ratings.